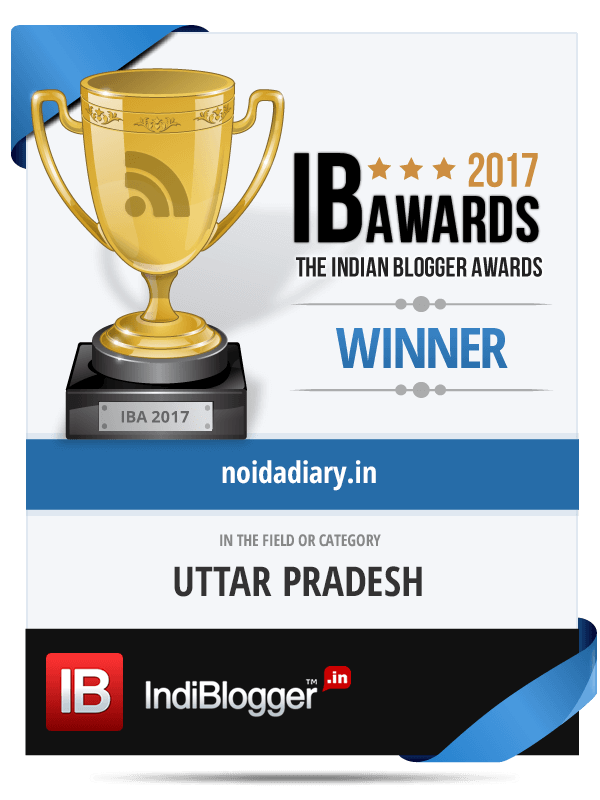 Literary Festival Archives - Noida Diary - Rediscover Noida With Us! No matching events listed under Literary Festival. Please try viewing the full calendar for a complete list of events.